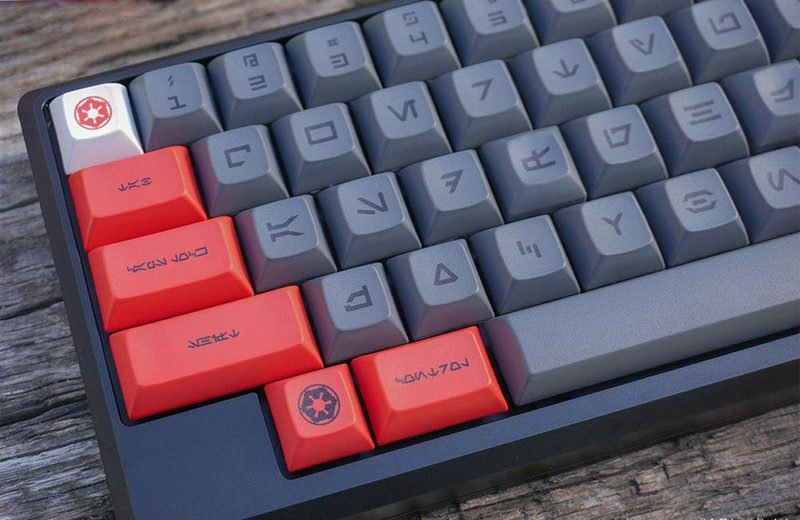 The Force is with this official set of Star Wars keycaps, available for pre-order starting December 10. You can now stream the entire catalogue of “Sesame Street” songs on Spotify and iTunes. Here’s an interview with Tastemakers CEO Scott Bachrach about the appeal of old-school arcade games. A series of new animated Popeye shorts celebrates 90-years of the spinach-loving sailor and his friends. Archie McPhee has built the world’s largest rubber chicken for their Rubber Chicken Museum. Why Pediatricians think hands-on toys are best for toddlers. SYFY WIRE is rolling out the Battlestar Galacticast podcast for fans of the show. If you’ve always wanted to build your own game console but have no idea where to start, this complete kit will show you the way.